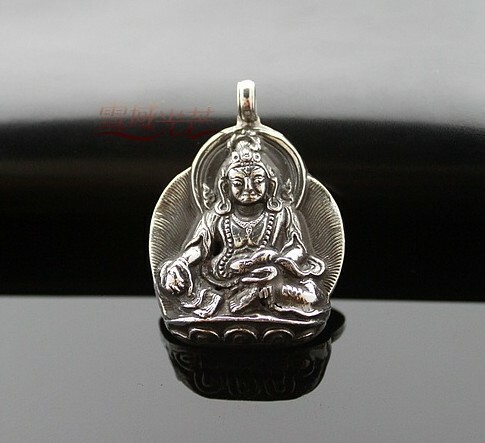 Handmade Tibetan Sterling Silver Fortune Buddha Statue Pendant. 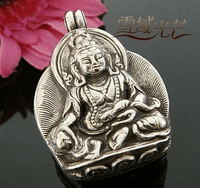 This Forturne buddha statue pendant is made from sterling silver. The size of the pendant is 43mm*31mm..